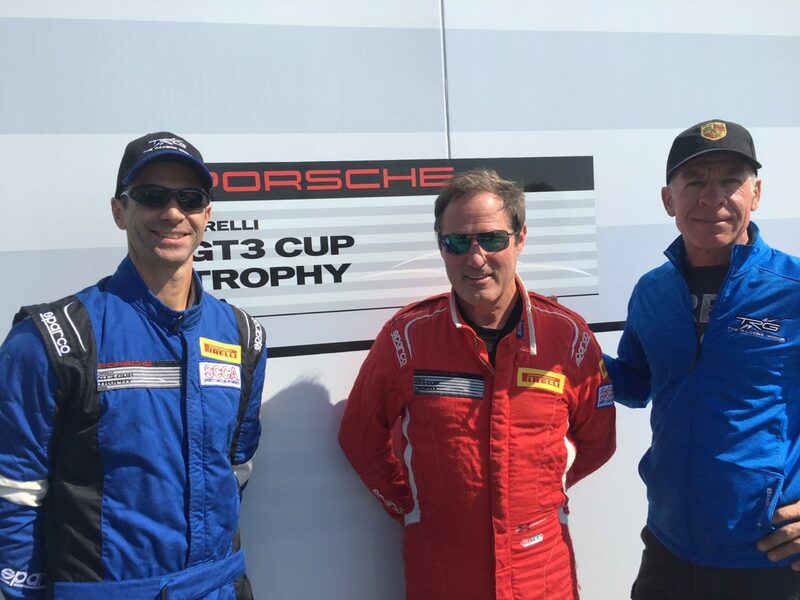 Craig Lyons, always a threat to score a podium position in GT3 Cup, leads off for TRG in his Stor-it | Mobettah | Wells Fargo TRG Porsche Cayman. He first found success racing his 1968 Porsche 911S in the Sportscar Vintage Racing Association (SVRA). 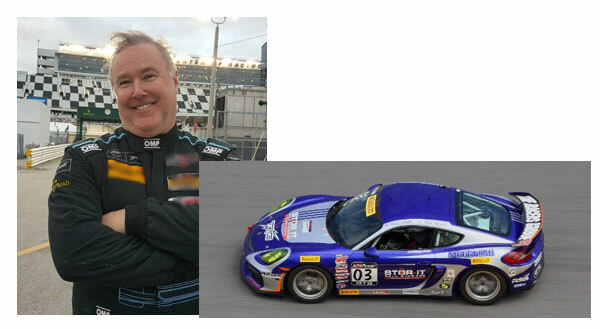 Lyons recently completed a full season with this Northern Californian race team in a Cayman GT4 Clubsport, which he raced in GT3 Cup, closing the season at Circuit of the Americas where he garnered first and second-place wins over a double-header weekend racing. Earlier this year, Craig won at Laguna Seca in PCA competition, so it’s a track he knows well and favors. 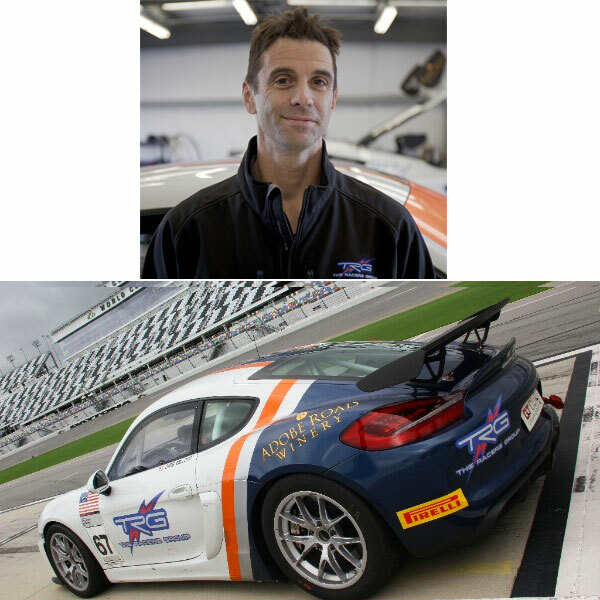 The team is also excited to welcome two TRG and Pirelli GT3 Cup Trophy newcomers to this weekend’s roster: Chris Bellomo and Dr. Jim Rappaport. Bellomo and Rappaport will race full seasons in GT3 Cup for TRG in 2018 in their Porsche Cayman Clubsport GT4s. Chris Bellomo has had success in SCCA racing already in this, his very first season. His first race was in June and in September, he had two wins in class and fourth and sixth place finishes overall at Laguna Seca and it’s no surprise that this challenging Monterey track is his favorite. “I am still learning, but when you know you’re driving well, there is no other feeling like it in sports,” he says. “The coach/driver relationship has been instrumental in my passion for the sport, as well. My coach, Robert Orcutt and I have been at the track for over 30 days this year and his knowledge and support have definitely inspired me. Dr. Jim Rappaport began his racing career three years ago, working his way through performance driving and SCCA events, including the time trials at Thunder Hill. This talented driver has enjoyed much success in SCCA competition this season, scoring two wins in Sonoma and a second-place finish here at Laguna Seca earlier in the year. Dr. Rappaport is relishing the opportunity to take on the physical, technical and mental challenges — and camaraderie with his fellow drivers — in this, his first professional race this weekend. “This is an exciting debut for our Trophy Cup team and a really awesome warm-up for next year’s full season,” says TRG CEO Kevin Buckler. “Craig has been doing awesome things this year in his Porsche and seems to really take to this car and this format with a fantastic win with this series this year in Austin. Chris and Jim have been methodically preparing under the excellent tutelage of professional driver coach Robert Orcutt. I love it when things come full circle as Robert drove for us as a professional driver over 15 years ago and always did a fantastic job. He has also turned out to be one of the most precise, demanding and professional driver coaches I have seen and is a perfect fit for these guys and also for TRG.